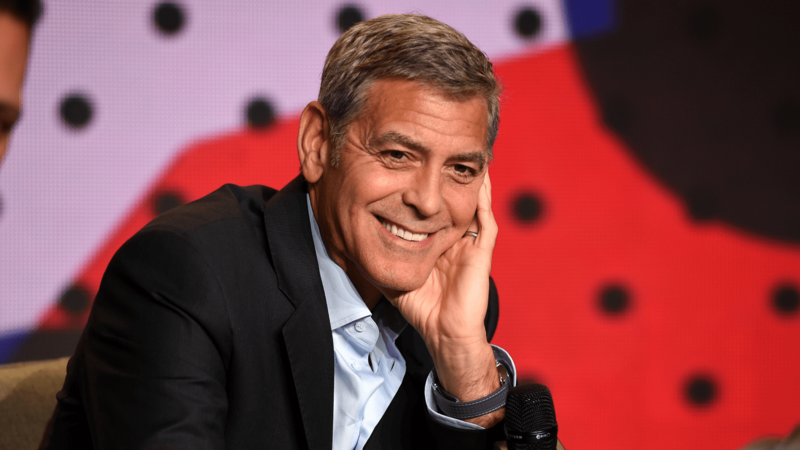 With a pair of newborn twins to take up his time, George Clooney probably has plenty on his plate without worrying about getting acting jobs. But that doesn’t make the news that he’s taking a long, long break from acting any easier to swallow. The good news is that doesn’t necessarily mean Clooney is out of the acting game for good. If the right role comes along, he’s willing to take it. As for the next steps in Clooney’s career? Even though he comes from a family of politicians, he says he has no political aspirations of his own. So President Clooney is off the table. At least we have dad Clooney.